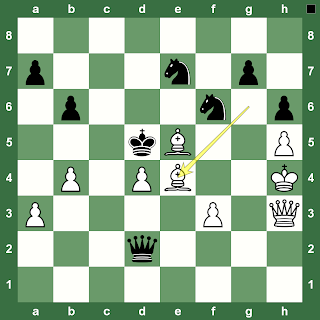 The Anatoly Karpov-Viktor Korchnoi World Chess Championship 1978 began with four draws. The fifth game was drawn as well, but not without 124 moves - the longest in the world chess championship match history - and spills, chills and thrills aplenty. Korchnoi began the game with clear attacking signals going for the kill from the word go. By the 42 move, it was almost clear that Karpov was going to lose this. The game was adjourned and Karpov sealed his move. move Anatoly Karpov sealed for the adjourned game? 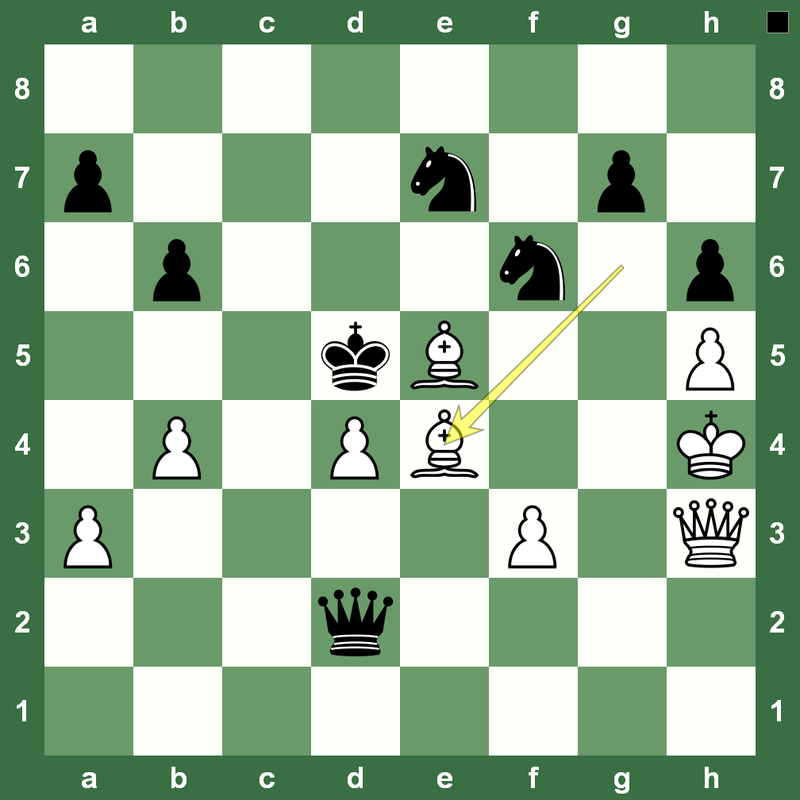 The main threat is 43.Bh4 and Black must also protect the f pawn. Remember this is a time before those chip-powered things made chess so machine-like! Karpov sealed not the best move. 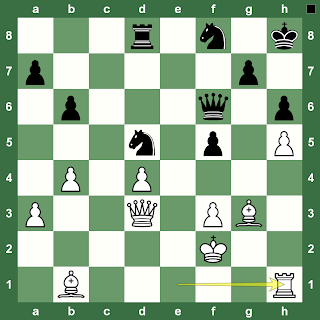 He had sealed an unexpected move and Korchnoi went for the mating attack after accepting a sacrifice. 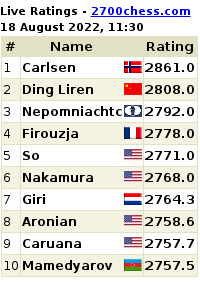 Karpov led his King on a long-escape for life across the board. 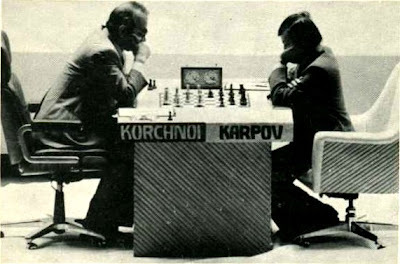 Korchnoi went on to miss a checkmate on the 55th move in extreme time trouble and diluted to an endgame with a piece up. 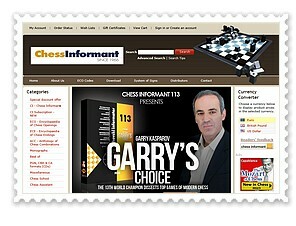 checkmate combination and changed world chess history? However, what ensued is the an unforgettable endgame in chess history. The 1978 World Chess Championship was played in Baguio City, Philippines from July 18-October 18, 1978 with Anatoly Karpov winning in the end. The match had controversies both on and off the board. There were the hypnotist and the blueberry yogurt, but all that's another story. 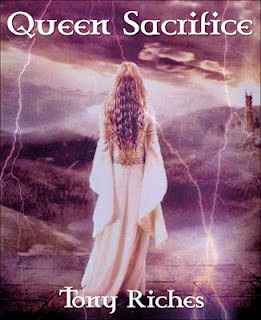 For now, check out the full game in our Chess King applet.